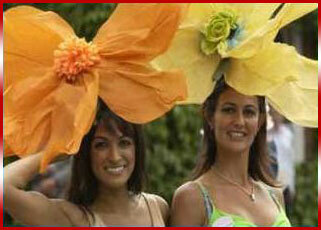 Welcome, we offer the most prestigous limos for your Royal Ascot Limo Hire needs. 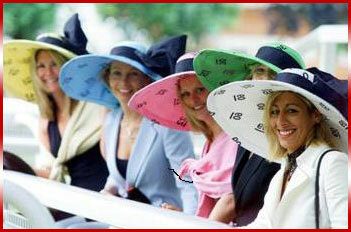 Because Royal Ascot is such a very special event, we know that getting there and back ought also to be special too. Early reservations are therefore highly recommended. Complete the price request form, tell us about your needs and we will mail you back with a quotation. 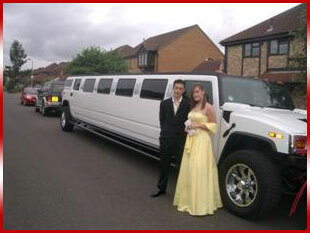 To book a limo please call us on 0845 2340659 or Please view our Limo Hire Directory to find your local area. Complete the price request form, tell us about your needs and we will mail you back with a quotation. Midland limos. Got something special in mind? 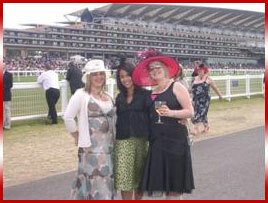 Please call us - will be more than happy to quote you for your special Royal Ascot day 2008.